Subscribe to Health-E News and keep up to date with the latest health news from OrthoAtlanta. 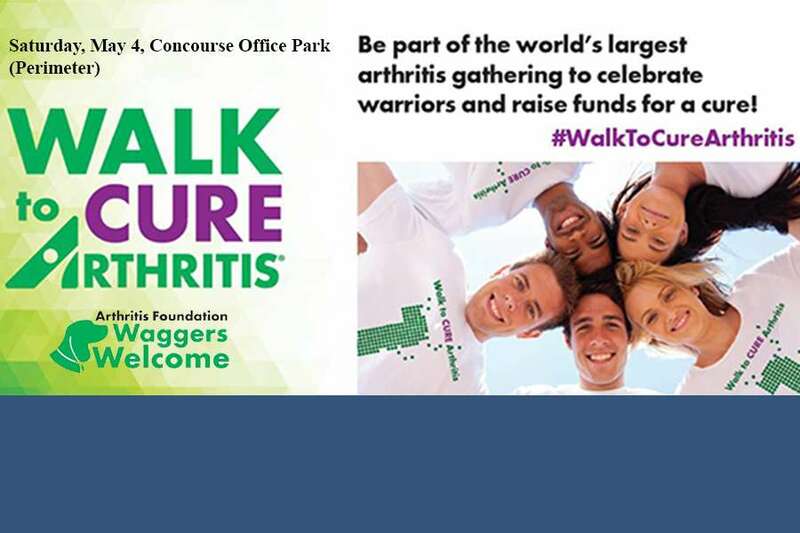 Our orthopedic surgeons, physiatrists, physician assistants, nurse practitioners and therapists are here to serve you. 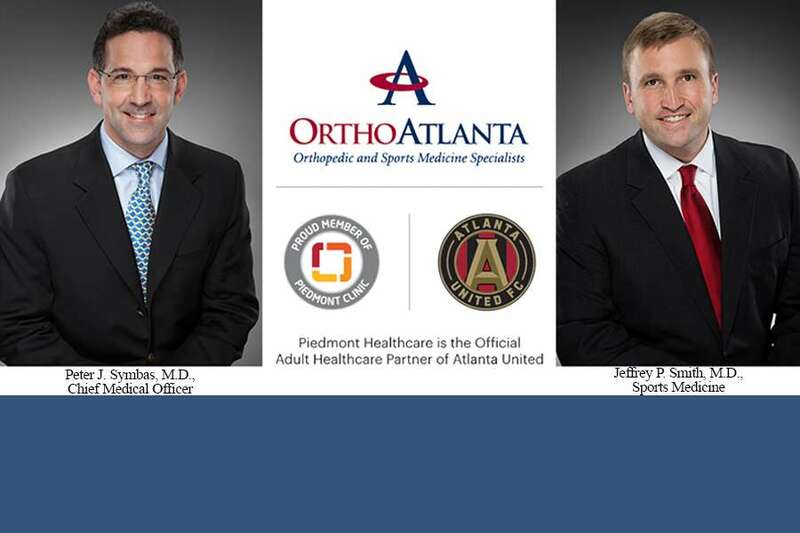 OrthoAtlanta Orthopedic and Sports Medicine Specialists provides comprehensive orthopaedic care to patients in the greater Atlanta area. Our expert team includes 37 orthopedic surgeons and physiatrists, more than 50 additional healthcare professionals including physician assistants, nurse practitioners, physical therapists, occupational and hand therapists, and our staff, dedicated to patient care. Some of the best orthopedic surgeons and physicians are part of our team. 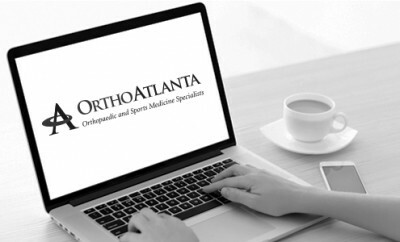 With OrthoAtlanta, you can expect expertise, dedication to quality care, and a sense of being well-cared for by our team. Whether you are looking for a pediatric orthopedic doctor or simply the best local orthopedic doctors in your area, we're confident that our team can meet all of your needs. 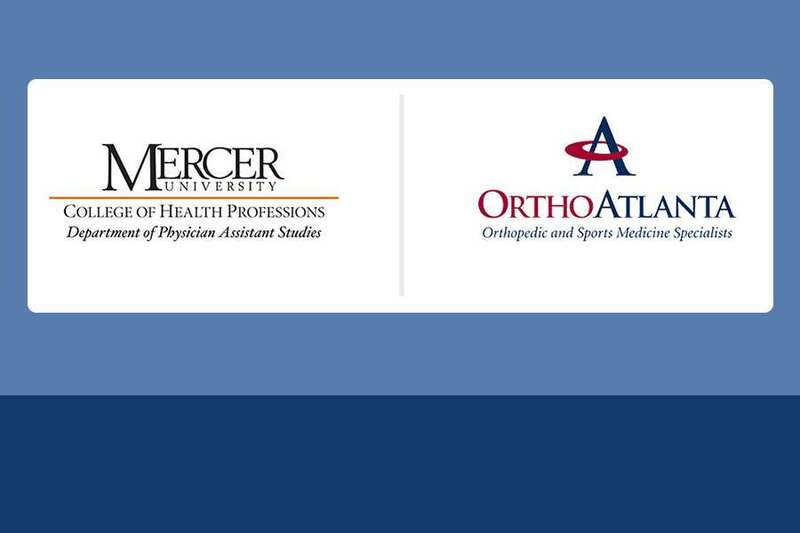 OrthoAtlanta offers convenient accessibility to a full range of patient services including fourteen offices most with on-site physical therapy, seven MRI imaging centers and two AAAHC surgical centers. Comprehensive operative and non-operative musculoskeletal care and expertise includes sport medicine, arthroscopic surgery, hip replacement, knee replacement, neck and spine surgery, elbow and shoulder surgery, hand and wrist surgery, ankle and foot surgery, physical medicine and rehabilitation, pain management care, general orthopedics, work related injuries and acute orthopedic urgent care. We're here to serve a wide range of situations, and our local orthopedic doctors love to take the time and effort to truly understand your needs and rise to meet them in helping you heal. When you need to improve your health from an injury or illness, trust the best orthopedic surgeons and staff at OrthoAtlanta to help you perform – and live life – at your best. 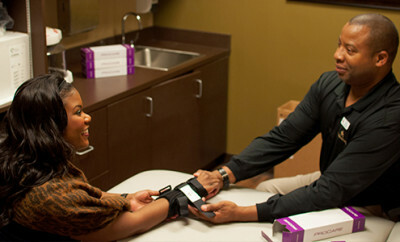 Subscribe to Health-E News and keep up to date with the latest health news for OrthoAtlanta. 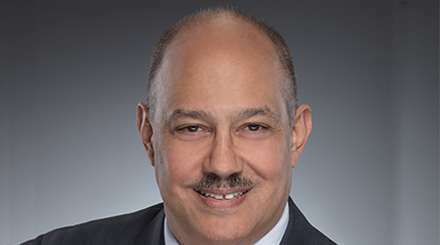 Orthopedic Surgeon specializing in Adult Total Joint Reconstruction, including Direct Anterior Approach Total Hip Replacement, serves patients in the greater Gwinnett and Johns Creek areas. 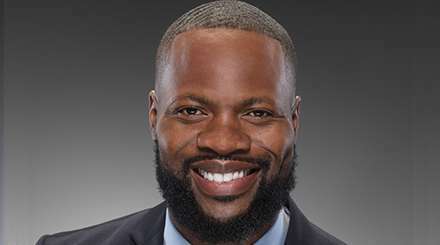 Orthopedic surgeon specializing in Foot and Ankle, serves patients at OrthoAtlanta Piedmont and Stockbridge locations. 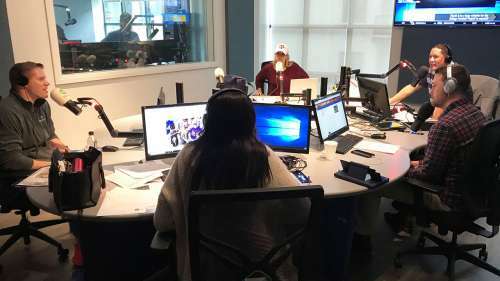 OrthoAtlanta orthopedic surgeon, Donald E. Fowler, III, MD, discussed the role of OrthoAtlanta as the official orthopedic and sports medicine provider of the 2018 Chick-fil-A Peach Bowl during a live radio interview on 680 The Fan / 93.7FM on Friday, December 28, 2018.